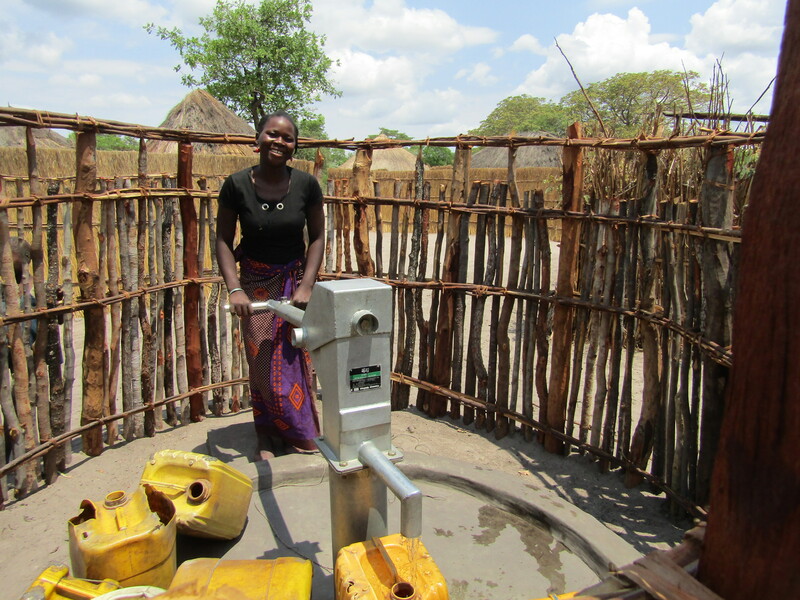 After our support communities understand the importance of good hygiene practices and continue using facilities long after a project is completed. 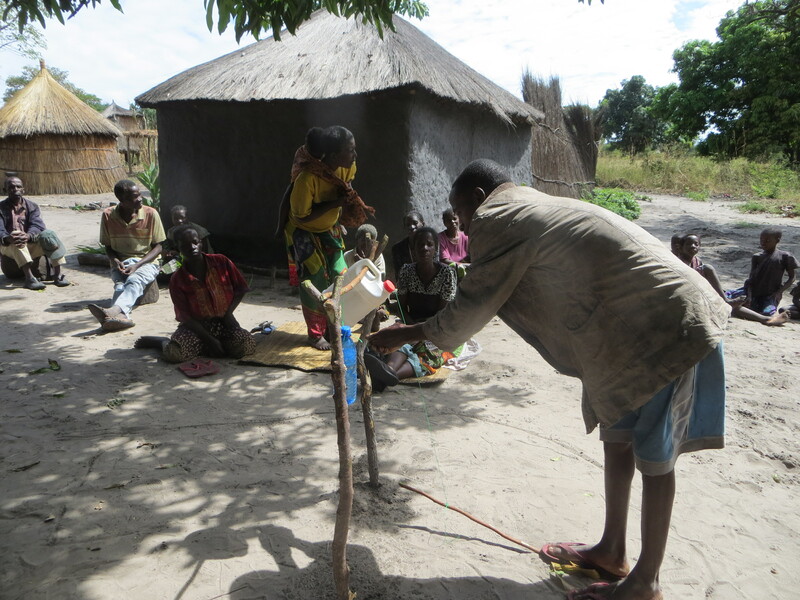 Each community sets up a water committee to ensure ownership. The committees oversee the changes, learn basic pump repair and start a maintenance fund. under 70 strokes to fill a 20L container and under 10 strokes to produce water. 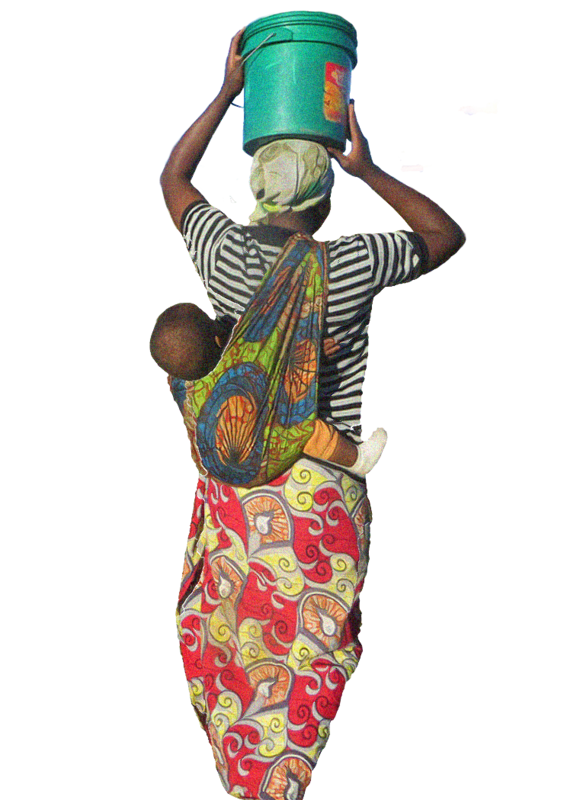 In 2016, 4,208 people gained access to safe water and sanitation in Mozambique. 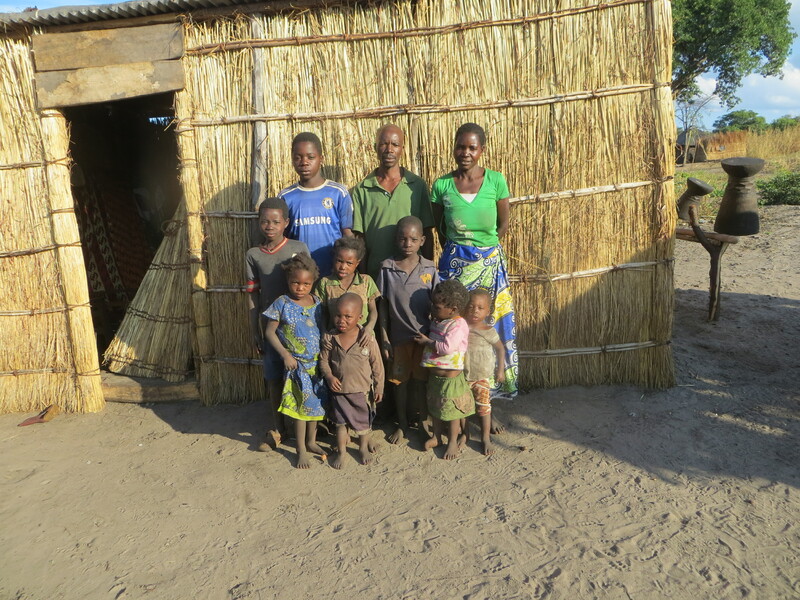 In 2017 we continued working with these people to ensure they have all they need to allow them to enjoy a healthier life! Ever wondered what it’s really like to volunteer abroad? Beth tells us about her experience…..